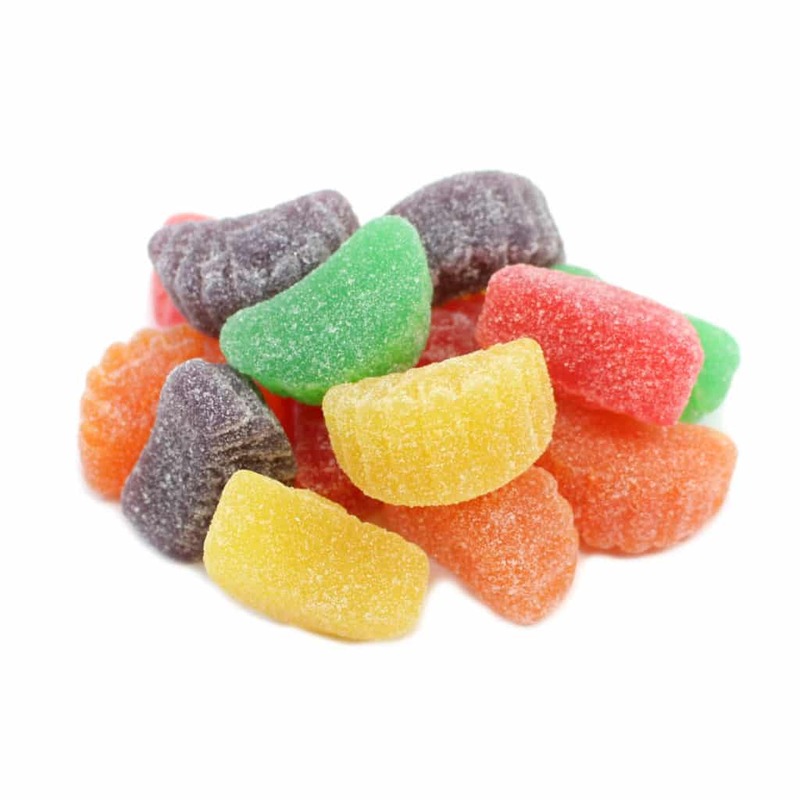 A bountiful American harvest of the finest fruity flavors, this assortment of sanded jelly fruit slices is second to none. 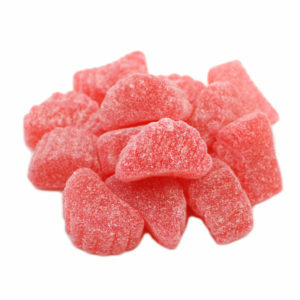 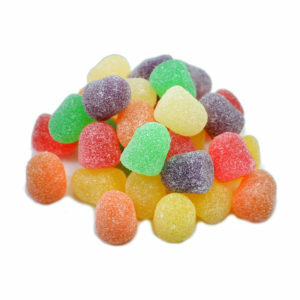 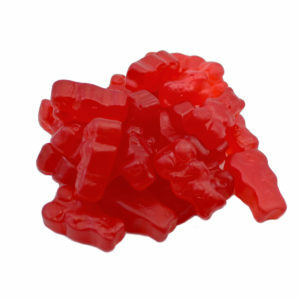 Our Assorted Fruit Slices offer flavors of Orange, Cherry, Grape, Lemon, and Lime in chewy, ridged, snack size slices. 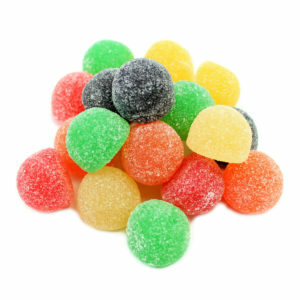 Betcha can’t eat just one!